The Bulldogs’ annual Gala took place this weekend to look back on Georgia’s 2014 season and enjoy a night of fun and laughter. 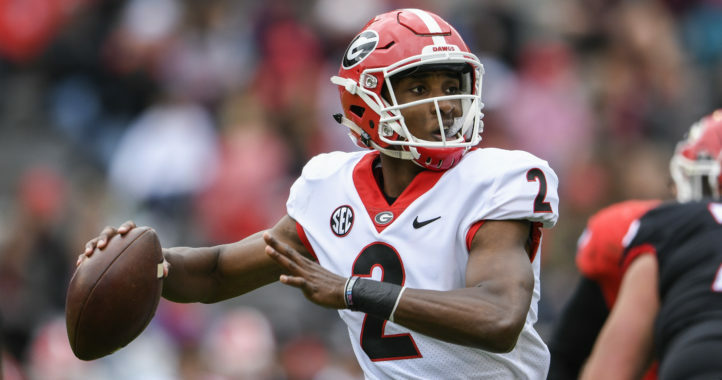 As a part of the festivities, a video was played that showed all 27 seniors on this year’s team and each one discussed why they chose to come play football at Georgia, but they were missing one player. 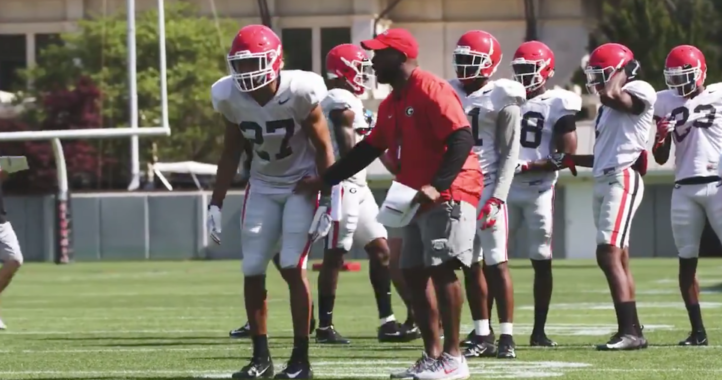 At the conclusion of the video, according to BulldawgIllustrated.com, head coach Mark Richt took a moment to honor James Eunice. Eunice was going to be a walk-on for UGA, starting in spring of 2011. Unfortunately, before arriving for spring camp, Eunice passed away in a tragic accident while hunting. Logan Booker of BulldawgIllustrated.com reported that Richt invited his family to the gala and called them up onto the stage after all 27 seniors had been announced and presented the Eunice family with a plaque of all 27 seniors’ names on it as well as their son’s. He also gave the family a framed No. 23 jersey in honor of James. Despite never officially joining the team, Richt always treated James as if he was. His name was always listed in the media guide ever since 2010 and this 2014 season would have been his final year with the team. Drew Laing will be providing analysis and insight on Florida, Georgia, Missouri and South Carolina. Big development in the Georgia recruiting office. I just printed off this entire page, cut out the section where you posted your spam, and used it as toilet paper. If you think anyone cares about what you have to say, you will be put in time out and grounded for a month. What a great man, mark richt is a class act. Much like the class you tide fans have shown Auburn since Sunday. We may argue with each other but we stick together.